I know you remember collecting these as a kid. 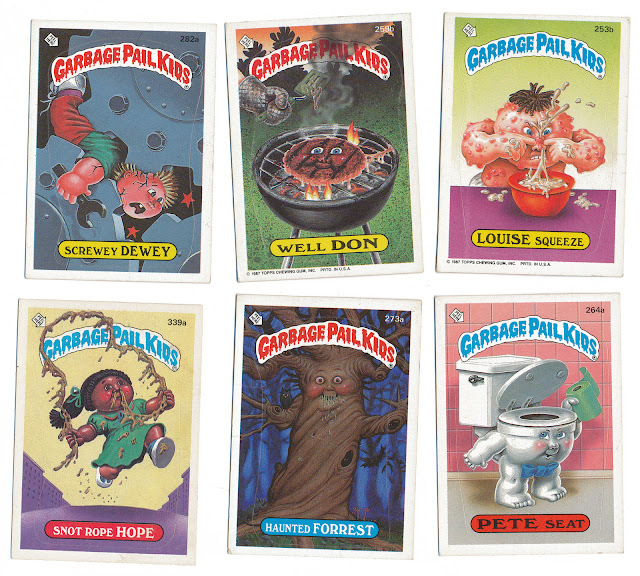 Six Garbage Pail Kids cards from the 9th series, circa 1987. Found in "Tell Me Why" by Arkady Leokum. Published by Grosset and Dunlap, 1974. 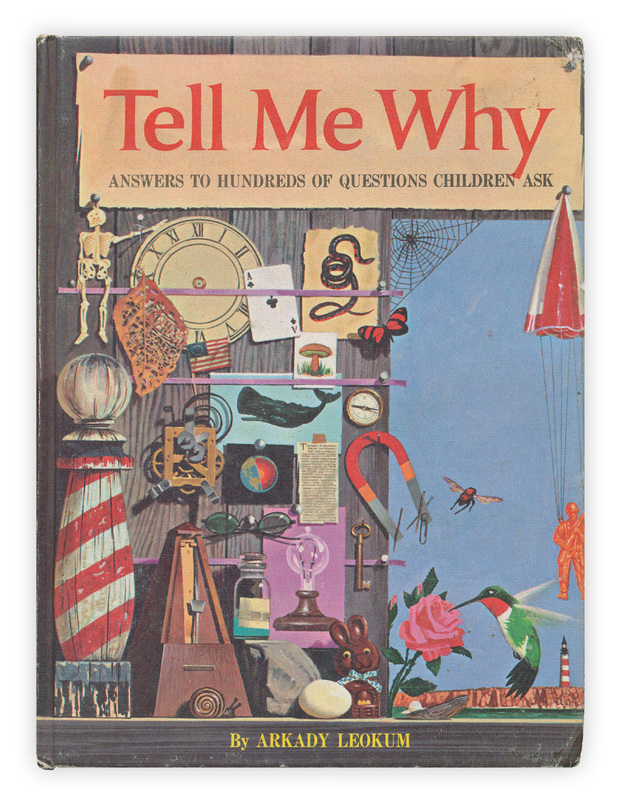 I had that Tell Me Why Book when I was a kid! I loved it. I think it might still be in one of the boxes in the basement with my favorite childhood books. Did you know Garbage Pail Kids were a co-creation of Art Spiegelman, author of Maus? I don't have any Garbage Pail Kids but I've got almost all of the Trash Can Trolls cards which were the same thing except with fuzzy troll dolls. Cool! I remember collecting these gross little buggers when I was a kid. I just saw a book in B&N about them that just came out. Who knew there was such nostalgia about these? I was just telling my boys about Garbage Pail Kids the other day. They couldn't quite understand what I was talking about. I just showed them this and they think they are great! !